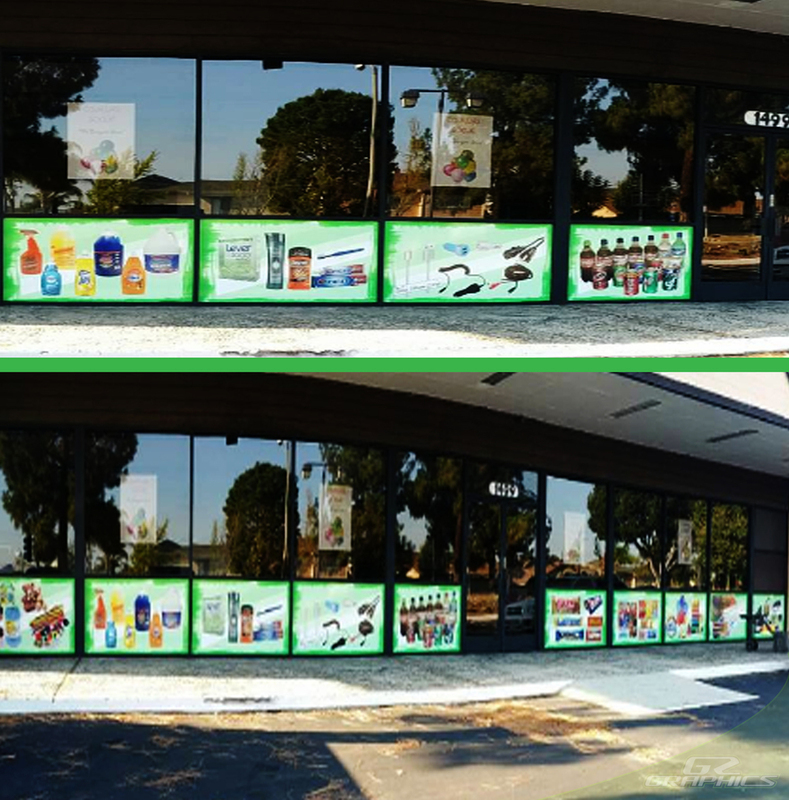 Take your company’s store front graphics image and marketing to the next Gen! 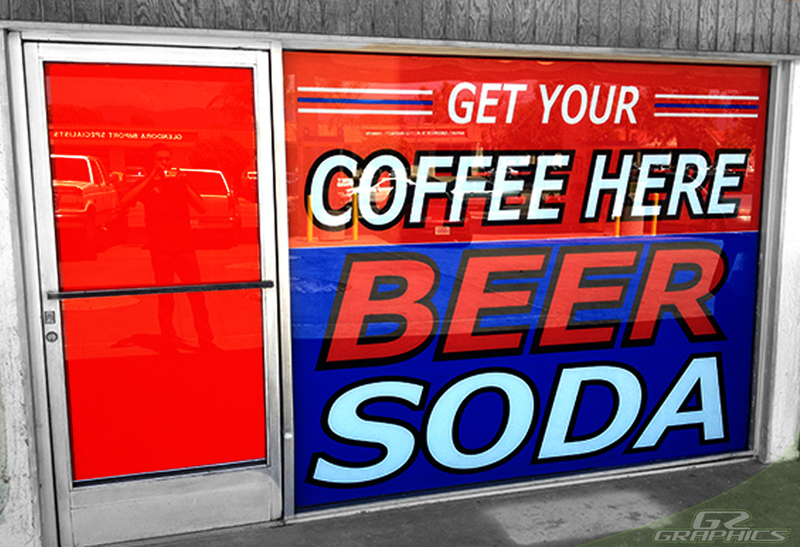 Generate more walk in business and use your location to embed your branding into your communities minds. 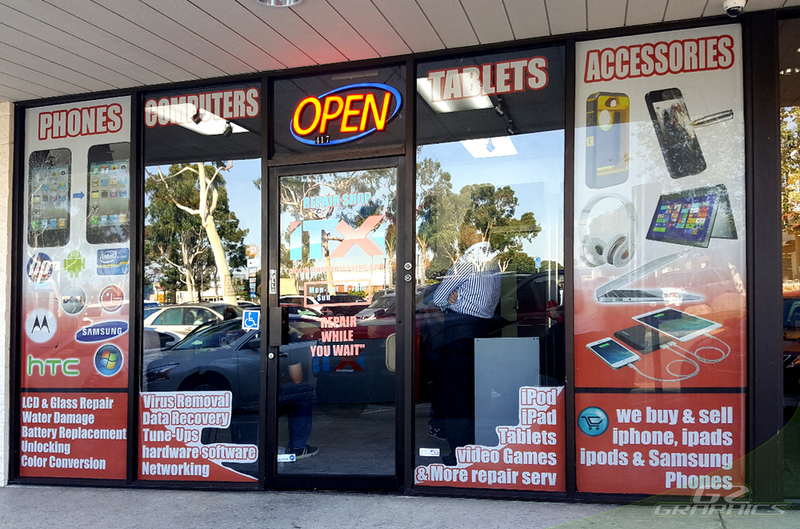 Having your store front windows wrapped with custom graphics gives you the advantage of promoting to the hundreds or thousands of people that pass by daily. 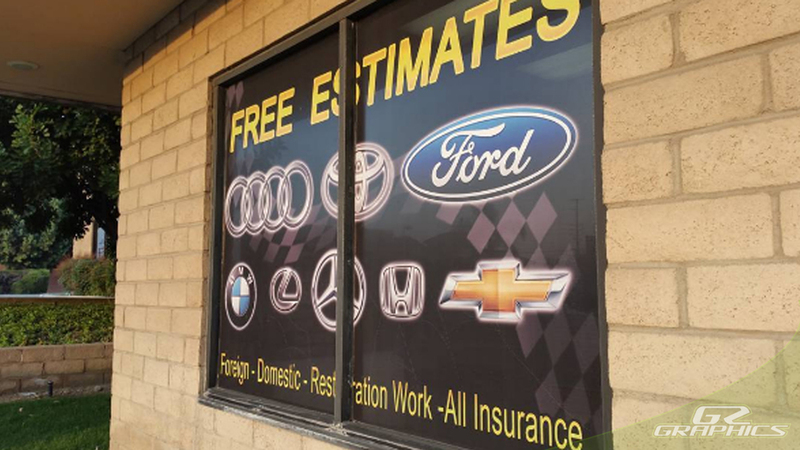 Schedule a free consultation and see how we can bring your ideas to life with a store front window wrap graphics for your business. 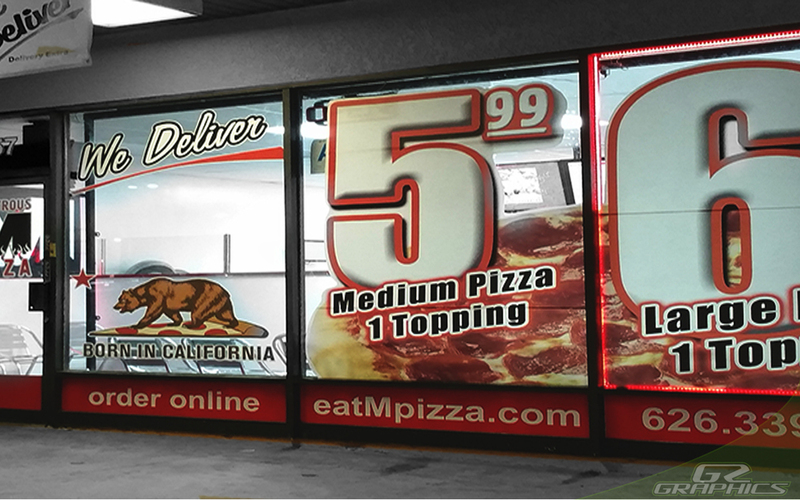 Give us a call for pricing & cost to turn your existing location into a billboard that gets your company the attention you deserve!